To all my regular WordPress followers…please excuse this post. It’s a little left of centre and intended for my photography tutor to assess. For the last 9 months I have been undertaking an online photography course with ‘The Photography Institute’. Its been hard work for many assignments, with a steep learning curve, but steep is good! I have a huge interest in improving my photography as it is so vital to my paintings. One day, photography may take over in passion from my art…time will tell. I totally, 100% love capturing light and life in photos…to then paint them? Wow, so blessed. I’m on my last assignment…clap, clap, woohoo, and I have been given the choice of uploading straight to the institute or to my webpage to be marked…so…webpage it is! 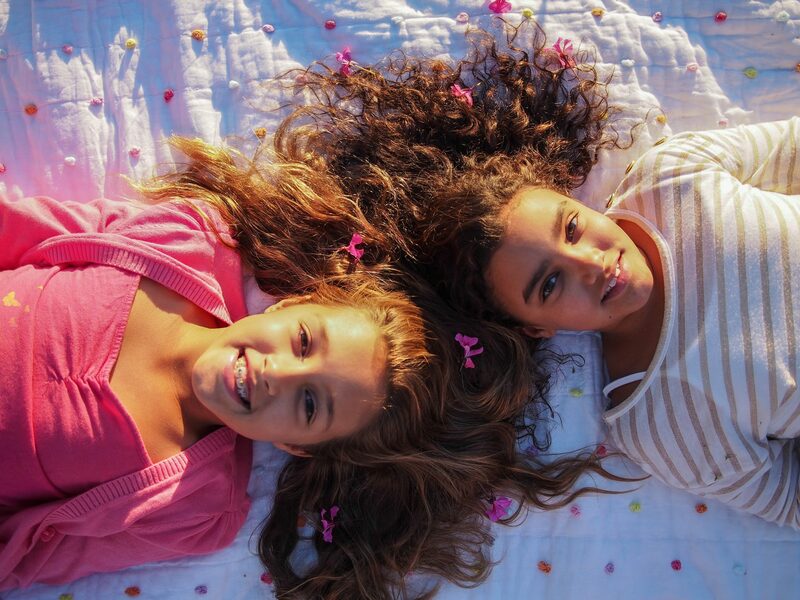 I have chosen Children’s and Youth Natural Light Photography. 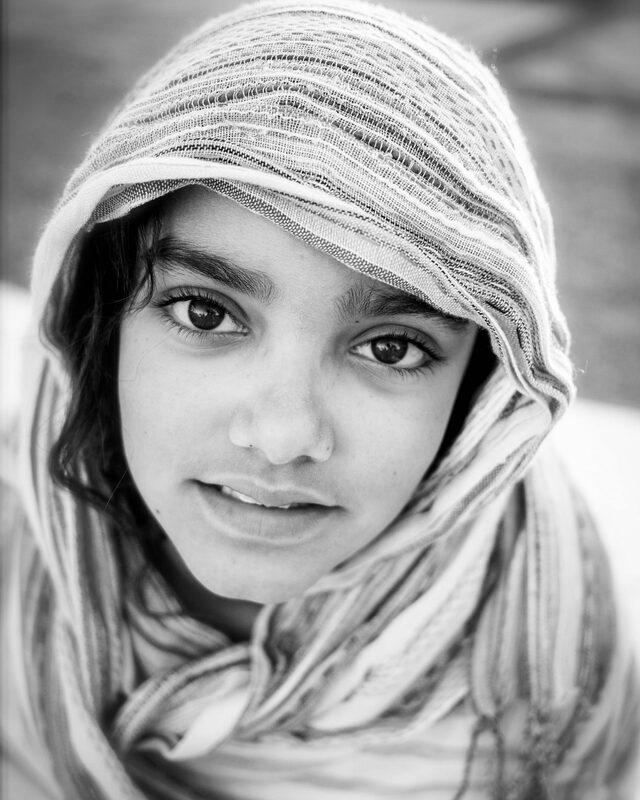 Image one – Capturing the eyes of a child. Black and white imagery allows for depth and beauty to shine through the photo without the distraction of colour. 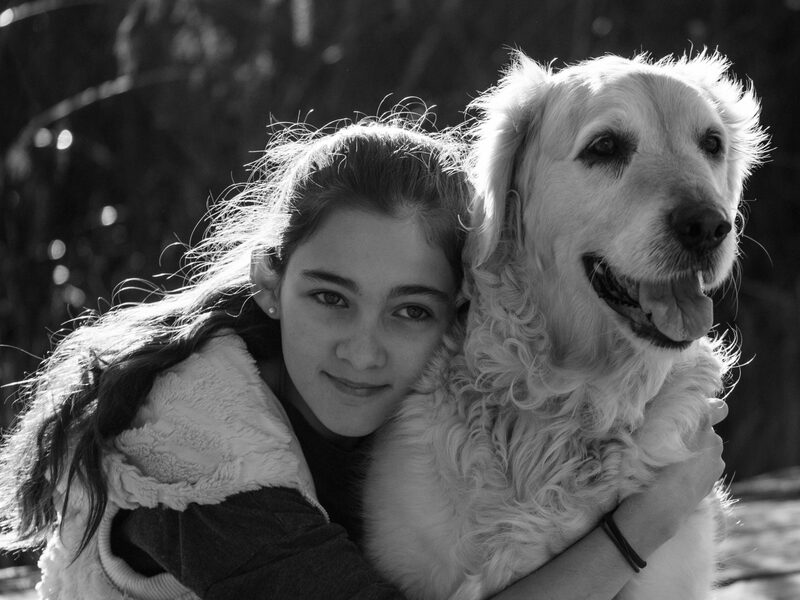 Image Three – Children/ families and their pets. Pets, especially dogs are often a cherished part of family life. To capture the love of children and their pets is a beautiful gift to any family. This beautiful fur child is aging rapidly, so this photo will be cherished in years to come. Image Five – Capturing the whimsical. Allowing children to have fun during a photo session, by using props such as fun chairs, rugs, umbrellas and dress ups. Contemporary, natural light photos with a fun feel. 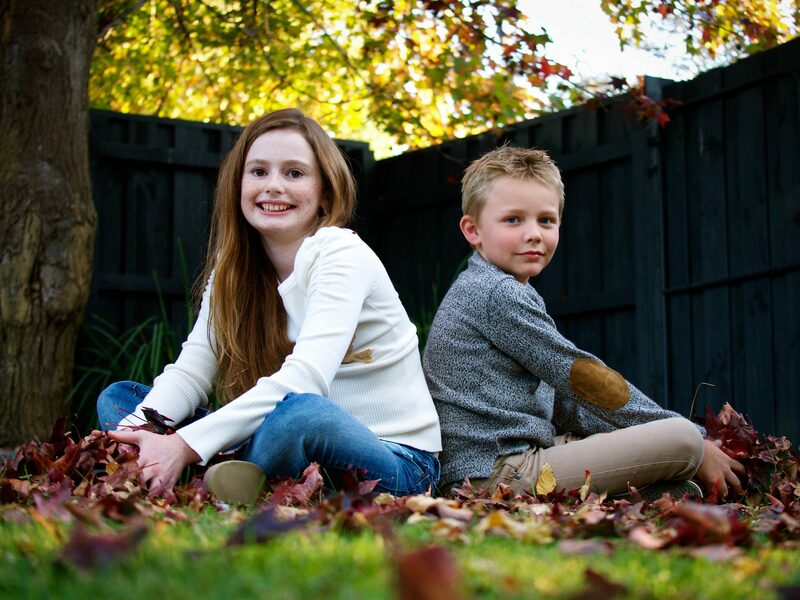 Image 6 – Youth and teen portraits. Capturing tweenies and teens at the cusp of reaching adulthood. Youth photography is such a precious area as it is often a time when teenagers feel so unsure of themselves. Capturing a beautiful image would be a gift to any family. I sure did enjoy taking them. These are beautiful — simple and beautiful! My favourites are #1 and 4, but they’re all gorgeous! Thank you Louise, it was so, so hard choosing these 6 images! I have hundreds more where these came from! The lighting is fantastic in all of these photos, great job! The two black and white photos are my favorite. Thanks Lillian….I’m liking black and white more and more these days. It’s hard for a painter not to always love colour!